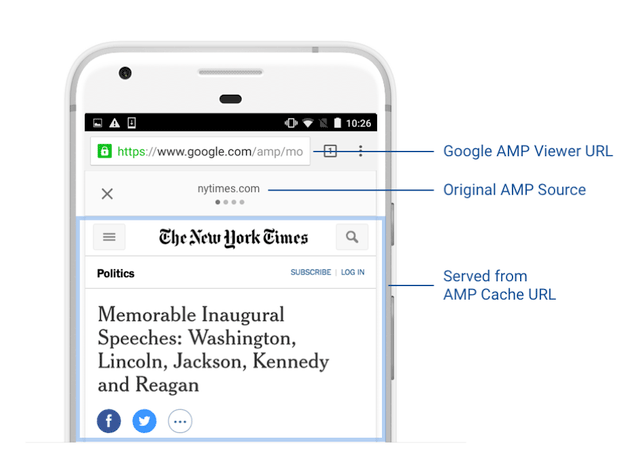 Google is sending out a new notifications via the Google Search Console when the AMP viewer search shows the AMP's hostname in the header from the wrong domain. Google's John Mueller said on Twitter "if you're using a CDN, use a CNAME with your domain name so it looks sane." "We're sending out notifications to sites that have this "wrong" (eg [random].amazonaws.com )," John added. John said if you have questions, hit him up on Twitter with those questions. I have yet to see a notification or complaint of a notification about this. As I do, I'll add a screenshot here. Previous story: Google Top Stories Now With "Related Picks"